Typsy has today announced an exciting new partnership with The Career Academy to help students gain Globally Recognised Qualifications. 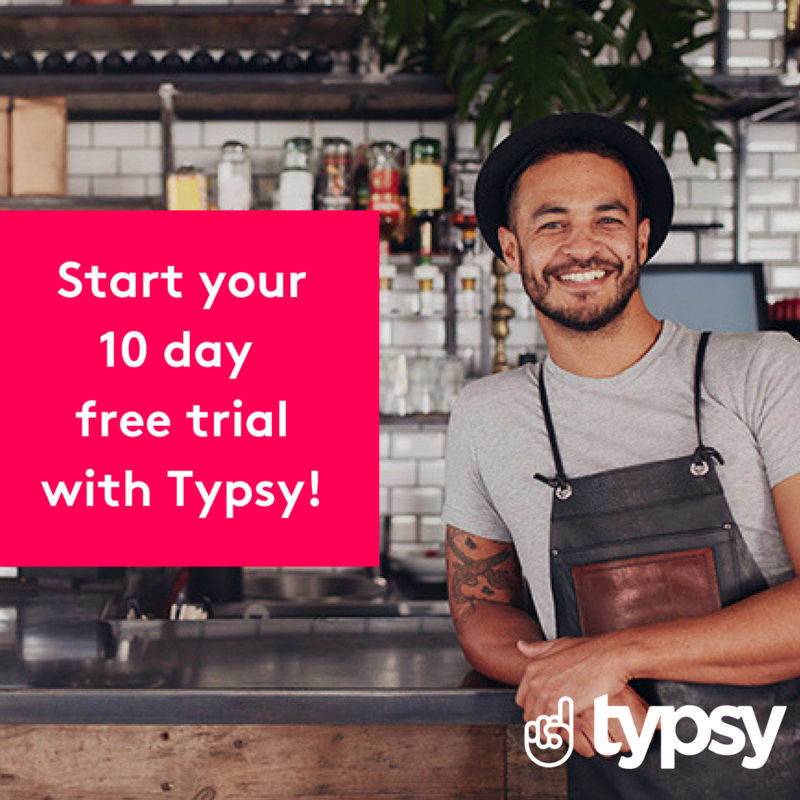 Typsy offers an online video library of more than 450 lessons, predominantly less than five minutes in length, to help hospitality learning institutions, hotel and restaurant chains, food and beverage venues and passionate individuals upskill, serve guests better, and make every hospitality moment exceptional. All video lessons are available in five languages including English, French, Spanish, Mandarin and Hindi in closed captions. Typsy founder and CEO Jonathan Plowright said “Typsy is delighted to help The Career Academy students achieve globally recognized qualifications that they can use to gain employment and build successful careers. The Career Academy’s Hospitality and Tourism courses are already endorsed by the Institute of Hospitality and this new partnership further enhances the strength of the qualifications or micro-credentials students will receive.